We have some great deals on Gunnar Optiks Computer Glasses in the Geeky Gadgets Deals store today and you can save up to 28%. There are two different models available, the Gunnar Optiks PPK Advanced Computer Glasses which normally cost $79 are now available for $59. 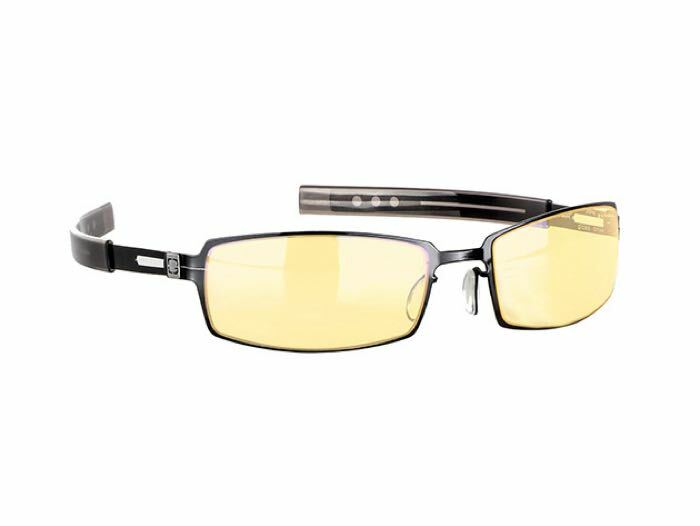 We also have the Gunnar Optiks Intercept Advanced Computer Glasses available for $49, these normally retail for $69. You can find out more details about these deals on the Gunnar Optiks Computer Glasses at the links below.